All the Political parties in Telangana will wrap up their election campaigns and promotions today as the Election Day is just two more days away. Following the protocol of Election rules of India, all the leaders are preparing for their climax campaigns in their respective parties. 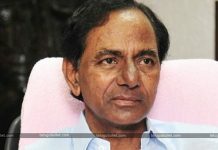 Until the 3rd of December, both TRS and Mahakutami leaders tried their best and batted for their own parties neck to neck against one another. 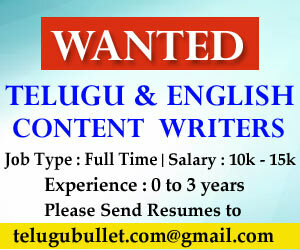 With allegations and challenges, everything went smoothly until the Congress Working President Revanth Reddy’s arrest on the early hours of 4th December. 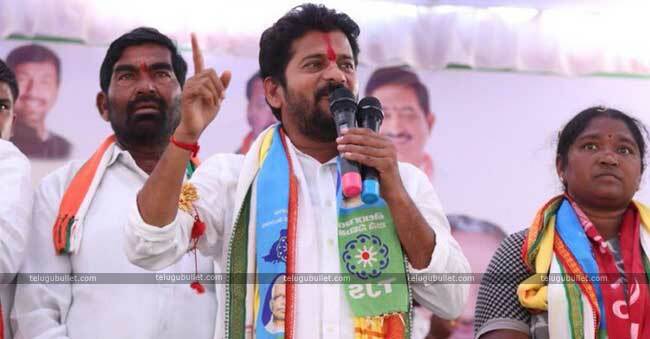 A High Drama took place in Kodangal with Revanth’s arrest which followed by KCR’s Public meeting in the same constituency.This put a small obstacle for TPCC’s promotions on the yesterday. 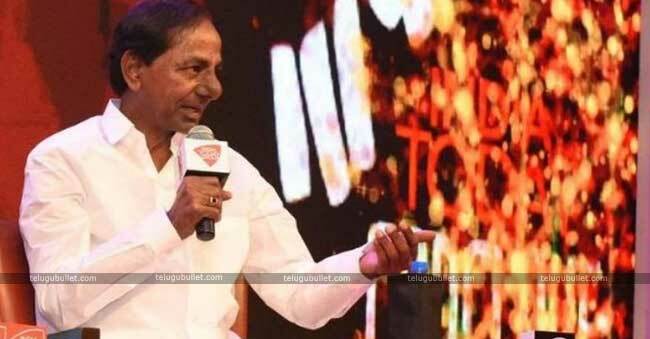 While KCR and KTR addressed in road shows and flash meetings, TPCC leaders and T-TDP leaders wasted no time in campaigning.On the last day, TRS Chief KCR will be participating in a couple of road shows while the Congress Chief Rahul will address a huge gathering at Kodada. The Central party BJP is bringing UP CM Adityanath to wrap up their election campaign by today evening. In addition to all these, Janasena Chief Pawan Kalyan’s support will add a huge spice and surprise to this last minute speeches.